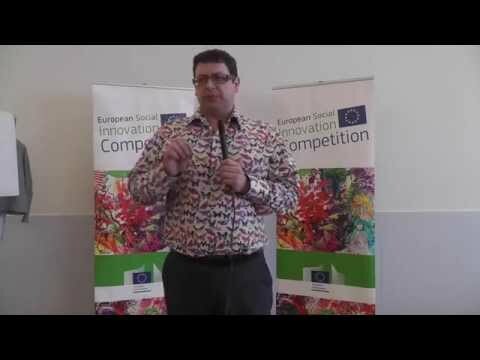 My 90 second pitch to the EC Social Innovation Prize #DiogoChallenge, March 2014, Bilbao, Basque Country, Spain. El diamant t'ensenya les habilitats predominants per grups. Clica a cada grup per a veure les habilitats individuals a sota. I have developed YouRock to change the employability landscape for people across Europe. I'm not looking for work, as managing this site is a full time job!